I bought two very cute sleeveless printed tees, pink stripe shorts and one mustache earring from this shop (pic above). Here are my loots from Chatuchak Market. my Pink Stripe Shorts (bought from that shop above) for only 150Baht. 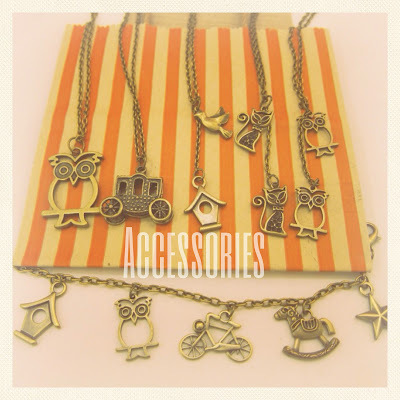 Next up is this very cute & cheap accessories. 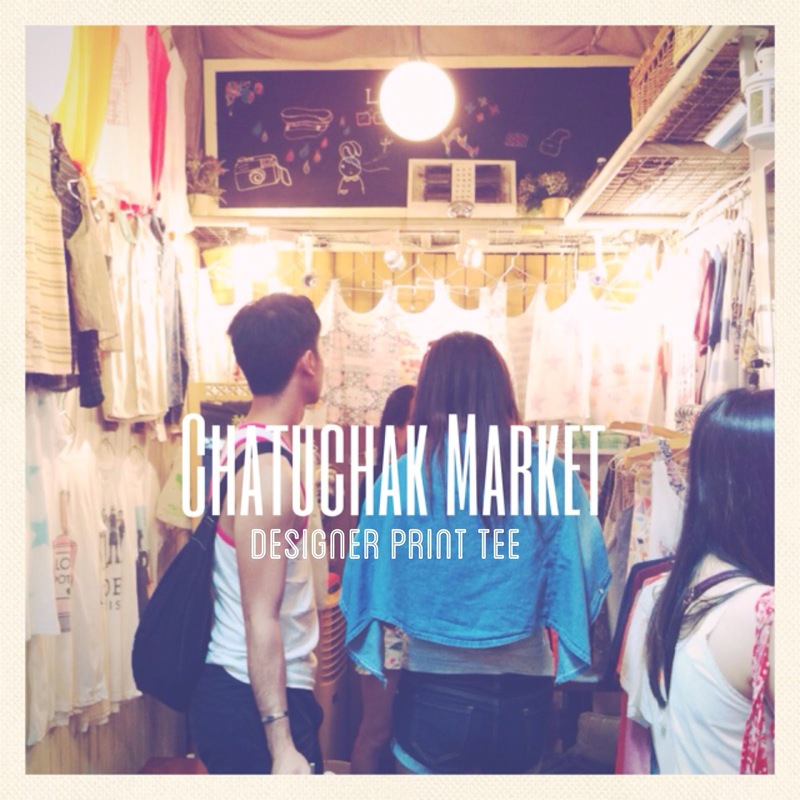 I guess this is the best ever item I got from Chatuchak. Guess how much for one? This can be found by the street outside of Chatuchak Market. Ray Ban wannabe sunglasses and mustache earring that I mentioned before. 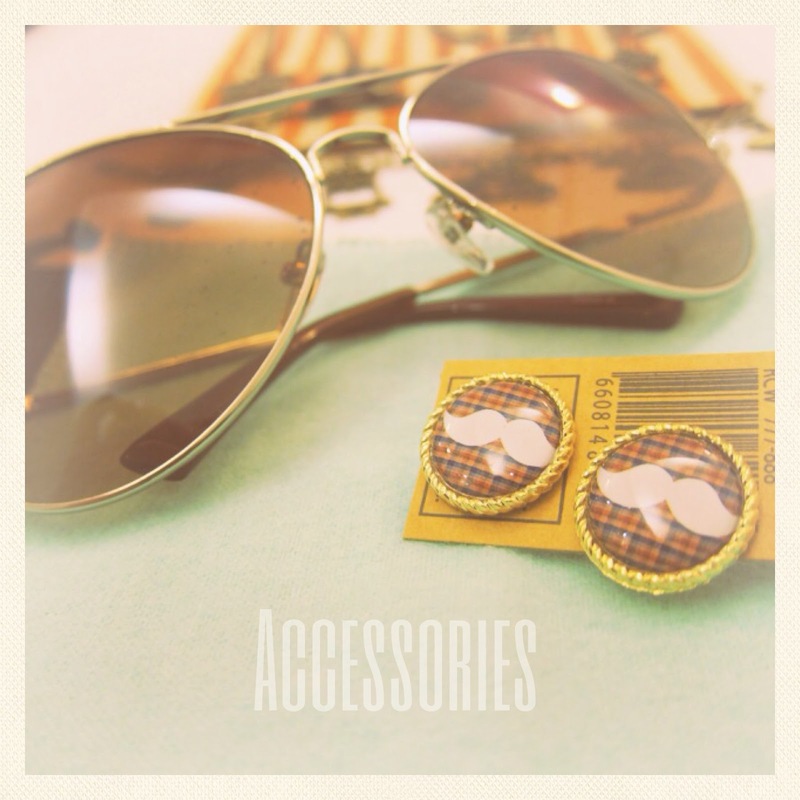 Mustache earring cost only 20Baht. 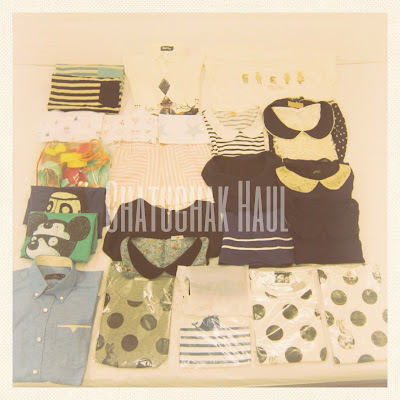 That’s all on Chatuchak Haul. Platinum Mall Haul will be coming up next. Stay tune if you wanna know what I got from Platinum and also morning and night market.